a serial number and 16 rounds of ammunition. The suspect, with links to a local gang in the area is due to make a court appearance in Bishop Lavis this morning to face a charge of possession of an unlicensed firearm. 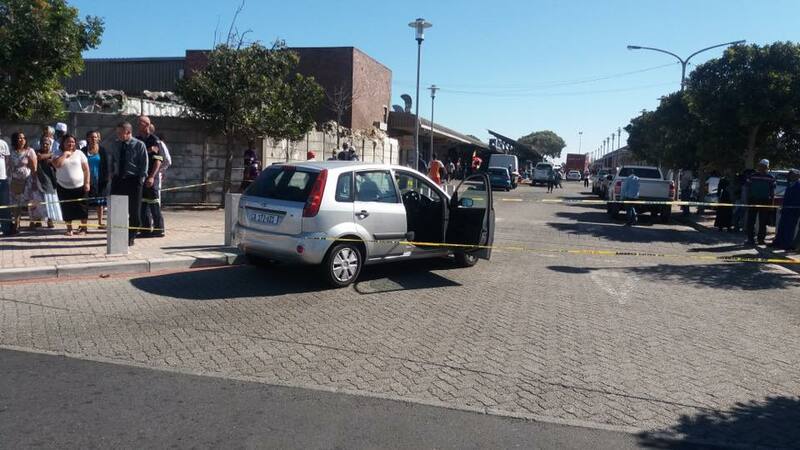 The Provincial Commissioner of the Western Cape police, Lt Gen KE Jula said that the days are numbered for those responsible for the violence in the gang affected areas of this province.